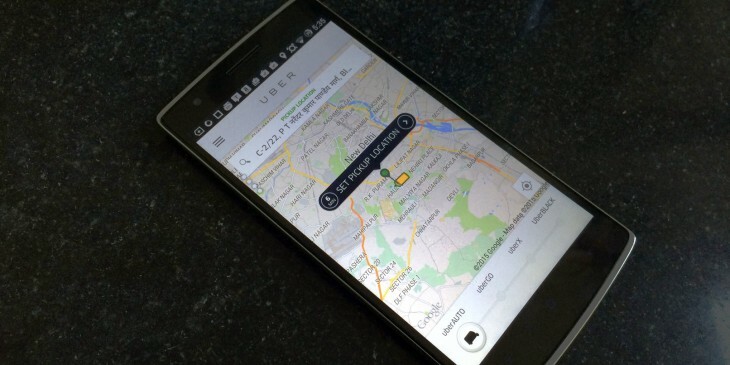 Uber is trying to buy Nokia’s Here maps, according to a report by the New York Times. The taxi-hailing startup has allegedly put in a $3 billion – billion, with a ‘b’ – for what is largely seen as Google Maps’ largest competitor. Nokia was rumored to be putting up Here for sale for a while now, with numerous bidders on the table, including Yahoo, Samsung and Tencent, aside from Uber. The move makes sense with Uber – among several others – recently trying to distance itself from Google’s services, which seems more as a competitor every day. After all, Uber is reportedly looking at making self-driving cars, while Google was reportedly looking into providing driverless taxi services – although those claims were met with doubts.